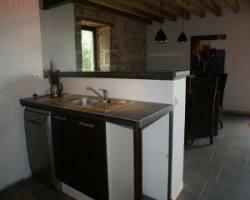 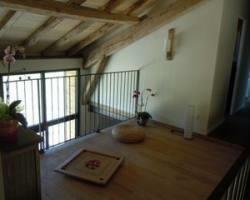 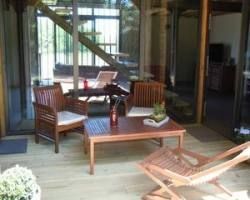 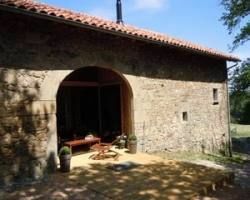 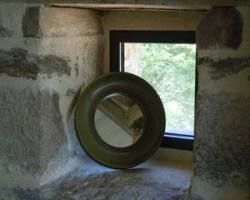 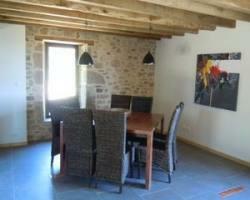 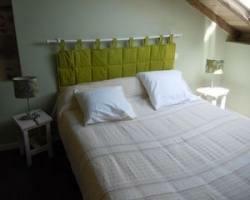 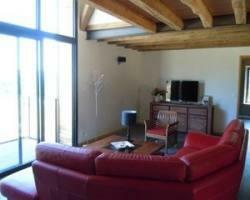 In the Dordogne Valley in the Lot, come and make the most of this exceptional accommodation. 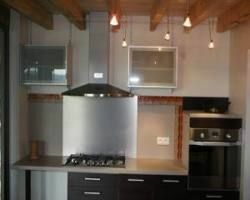 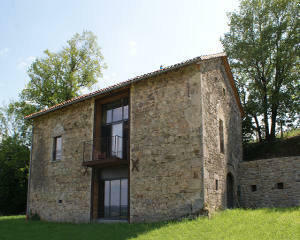 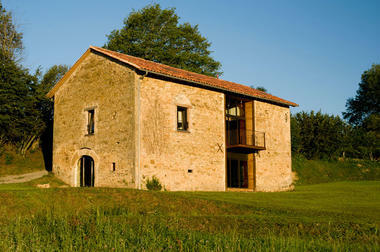 Set deep in the countryside, this is a typical former barn, converted in the contemporary style. The conversion was carefuly thought out in order to make the most of this piece of local heritage whilst respecting the environment and the original architecture. 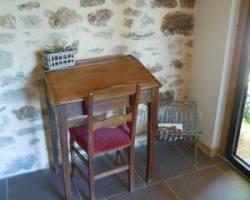 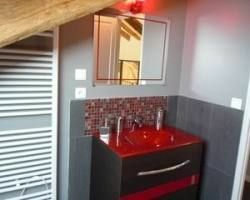 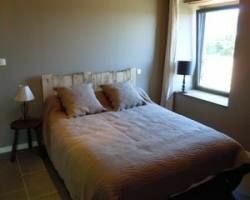 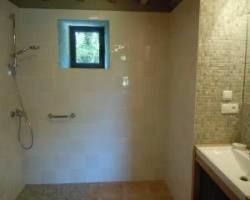 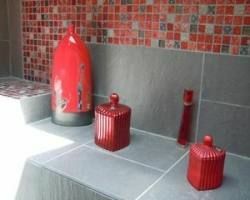 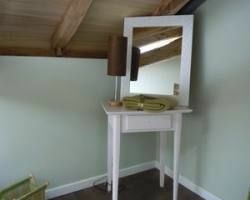 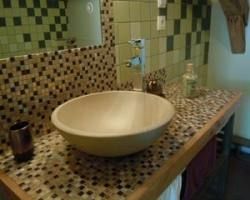 This gîte with its very high quality fitments and furnishings will ensure that your holiday is unforgettable.